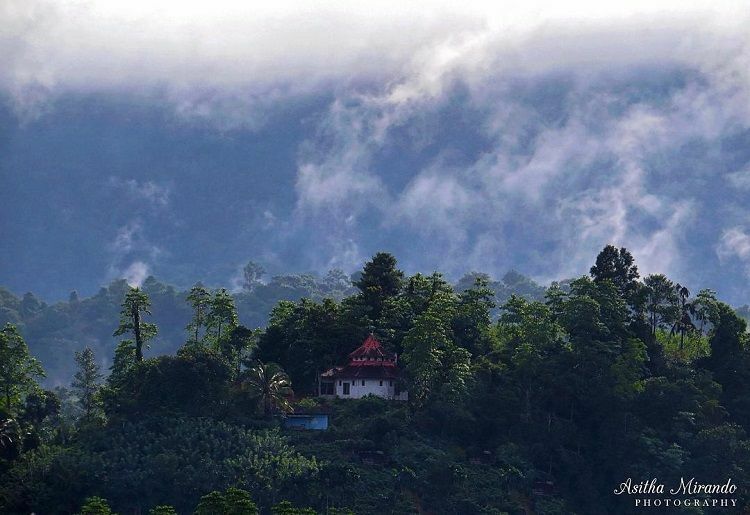 Pushed to the background because of the many popular nature reserves on the island, the Runakanda Forest Reserve has been on the back burner of tourism. This place deserves a visit, and to know why; read on. 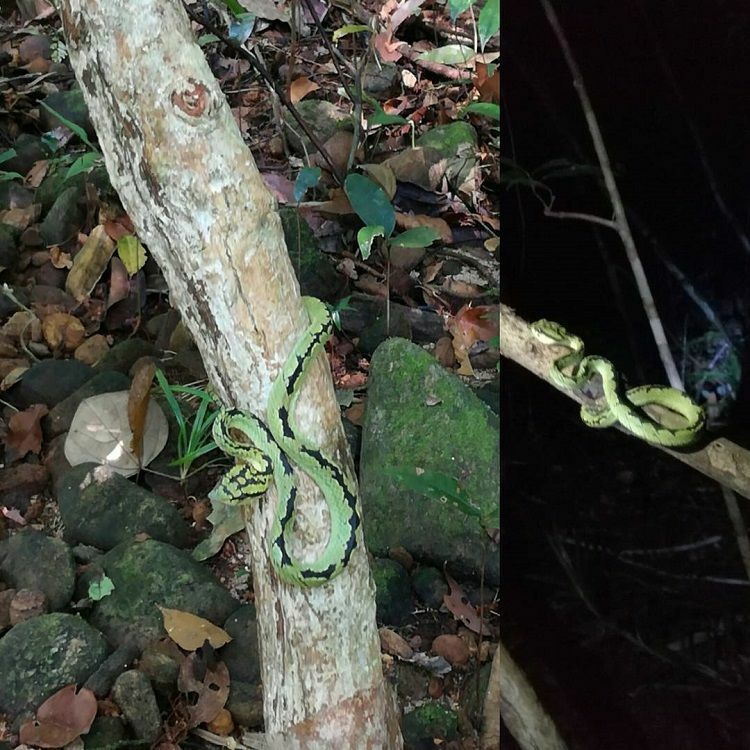 The Runakanda Forest Reserve is a place that has a rich biodiversity being home to birds, insects, mammals, amphibians, reptiles, and more. The forest has a river (Maguru River) running right through it and makes an amazing place to explore, especially if you love spending a day amidst the lush green nature. The shortest distance from Kalutara is 58.7 km (directions). The road runs through widespread rubber estates. 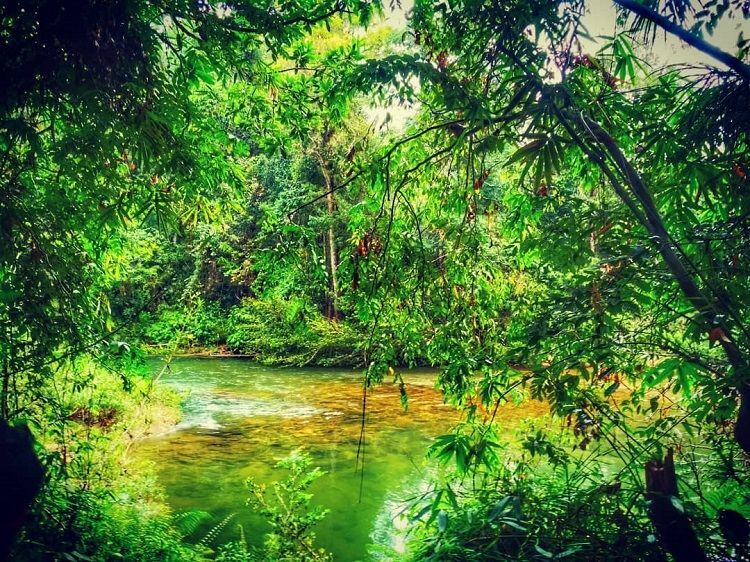 Known as one of the more strict nature reserves in Sri Lanka, the Runakanda Forest Reserve is featured on many local blogs like us for instance. 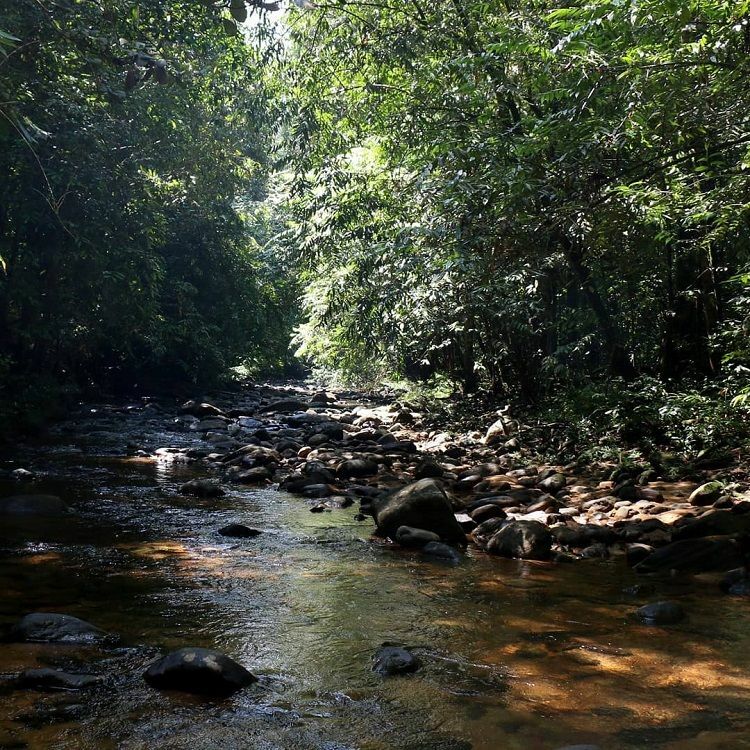 The forest is part of the bigger Sinharaja forest and has a similar terrain too. You will find a village inside the forest with just three homes. The families living in these homes are usually guides and have been in the forest for generations now. One of the lesser explored reserves in Sri Lanka; this place is a wonderful haven for bird watchers and the likes. If you have an interest in spending a quiet day with nature, visiting this reserve will be a great idea.